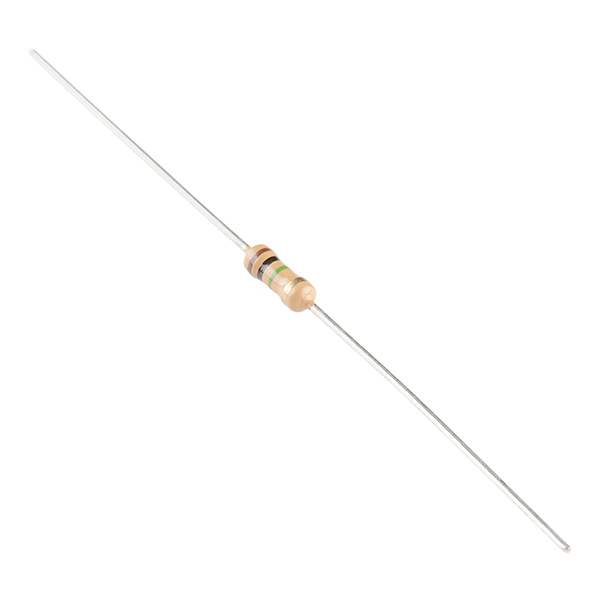 1.0M Ohm, 1/4th Watt, +/- 5% tolerance PTH resistors. 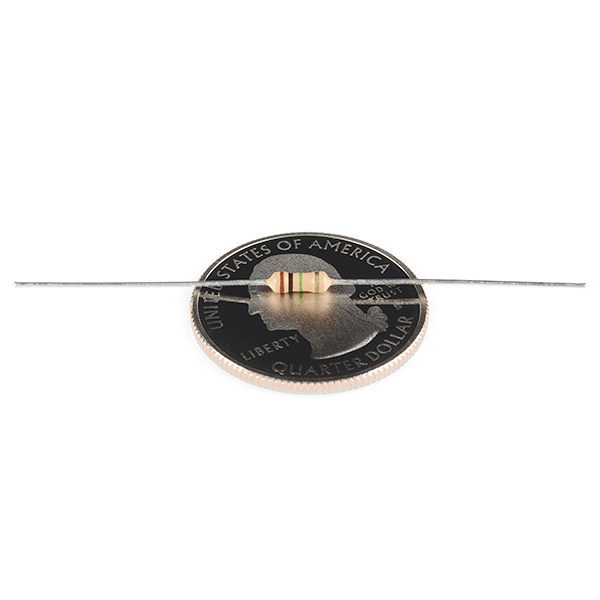 Commonly used in breadboards and perf boards.We've opted for a new and more breadboard-friendly lead thickness (they're a bit thicker than our last ones). Note: Sold as singles. But check below for multi-packs. What's the shiping price to deliver one of this to madagascar? really need that one. 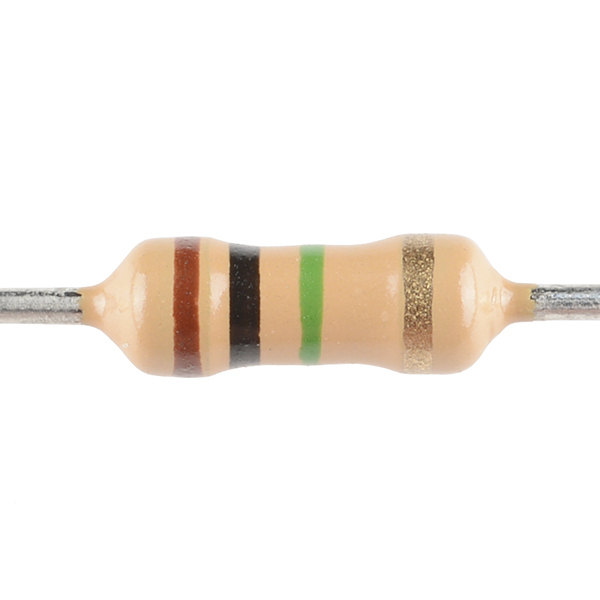 Purchased this resistor because I was exactly $0.15 away from free shipping. Worth every penny.